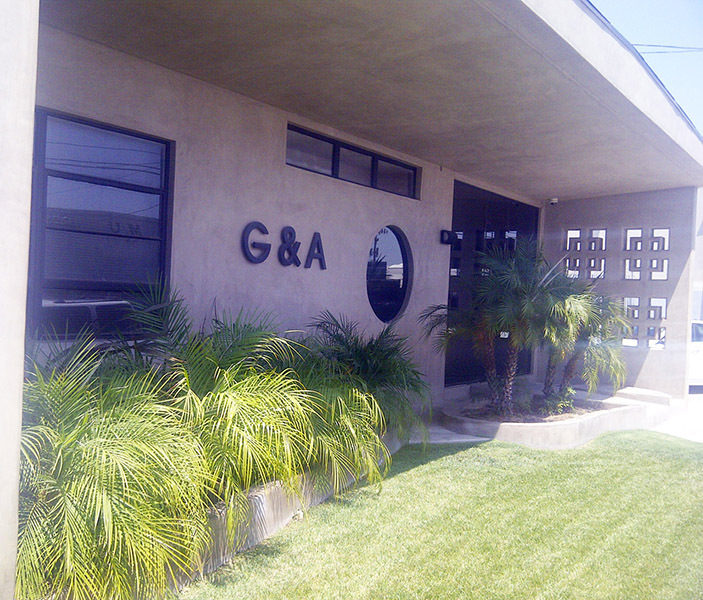 G&A Fire Protection Corp. was established in 1991, our outstanding customer service and first-rate quality of work has earned us an excellent reputation in our field and within the city jurisdictions in which we perform for the past 20 years. A member of the National Fire Protection Association, G&A enjoys a reputation for dependability, customer satisfaction and is proud to have staff that has been certified by the National Institute for Certification in Engineering Technologies (N.I.C.E.T.). Specializing in Automatic Fire Sprinkler Systems in Commercial, Residential and Industrial applications, G&A Fire Protection handles all aspects of your fire protection project from Engineering, Installation and completion of your fire protection systems. We are also pleased to offer Underground Utility Services throughout Southern California. Our affiliated contractor carries the A-General Engineering, C-36 Plumbing, and C-42 Sanitation System Licenses. 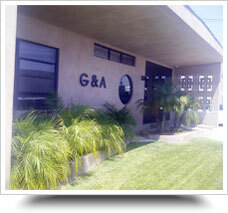 G&A Fire Protection prides itself with quality employees. You will find our Field crews professional and well-trained, ready to make your project a success! Our helpful customer service representatives are available Mon-Fri to assist you with whatever needs you might have. With an emphasis on education, G&A provides the Engineering Department, Field Crews and the rest of the staff with the latest information on relevant codes, legislative requirements and Los Angeles fire sprinkler industry developments. We take pride in the trust we enjoy and the respect we receive from inspectors and clients of all interests. Have an Emergency? We have a 24-hour emergency line so that you can rest easy knowing that weíre just a phone call away any hour of any day! We are proud to receive 100% customer satisfaction in our past undertakings and strive to excel and exceed all expectations in our day-to-day endeavors.